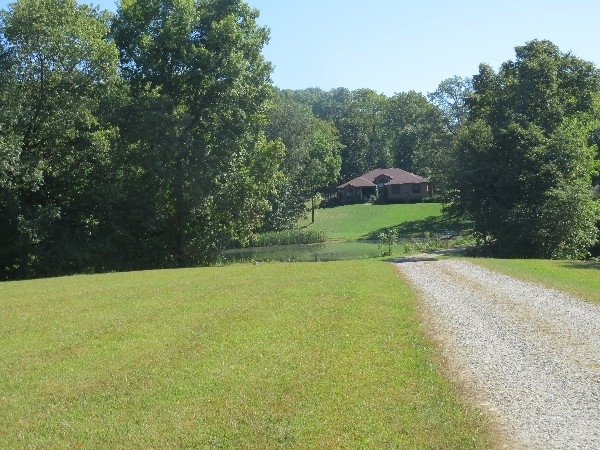 Liberty Lodge is an excellent destination in the Hocking Hills region for Large Events like weddings, receptions, reunions, graduations, church/corporate outings, (team building) multi-family, or family retreats. 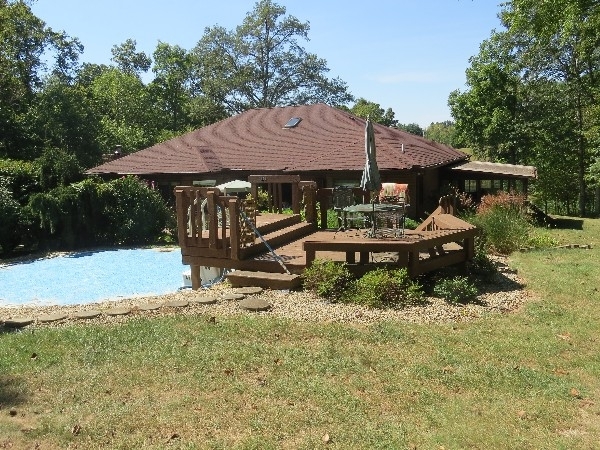 The Liberty Lodge is a 5300 Square Foot Luxury Home/horse ranch that is on 50 rolling beautiful, scenic, secluded and private acres. 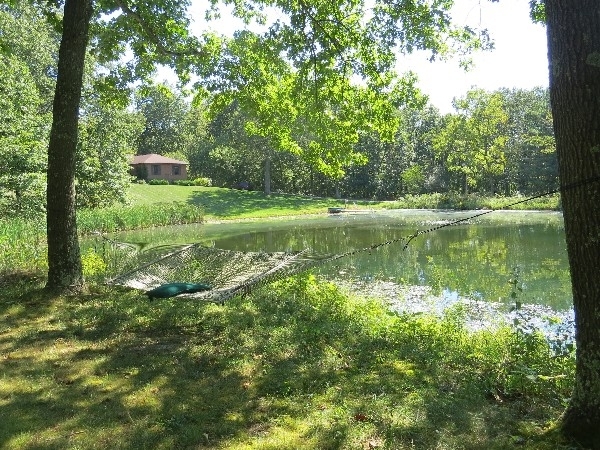 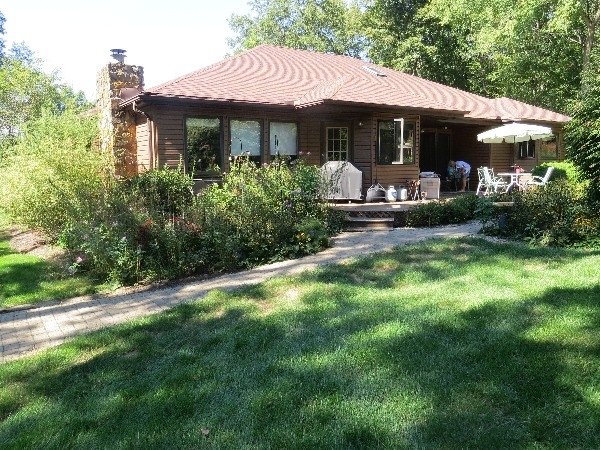 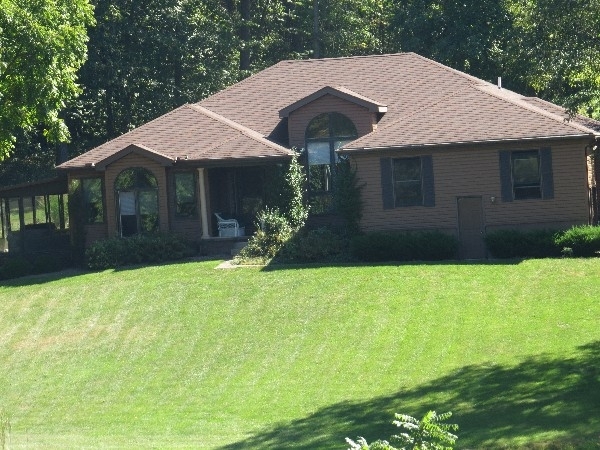 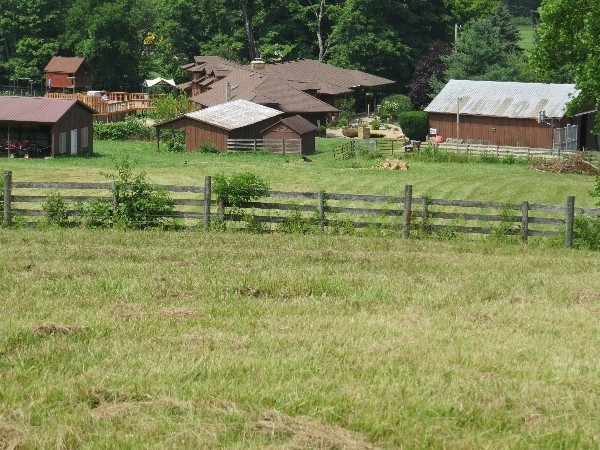 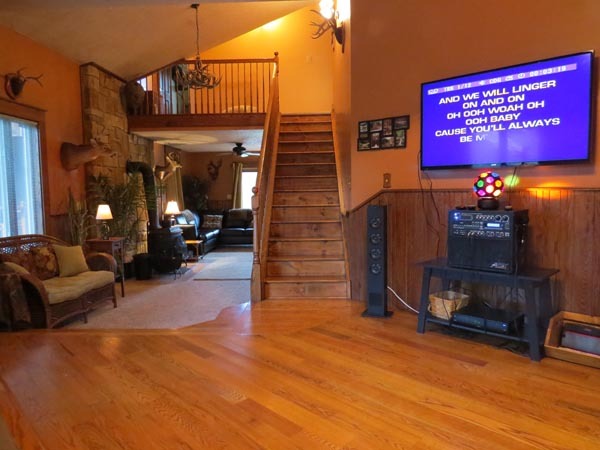 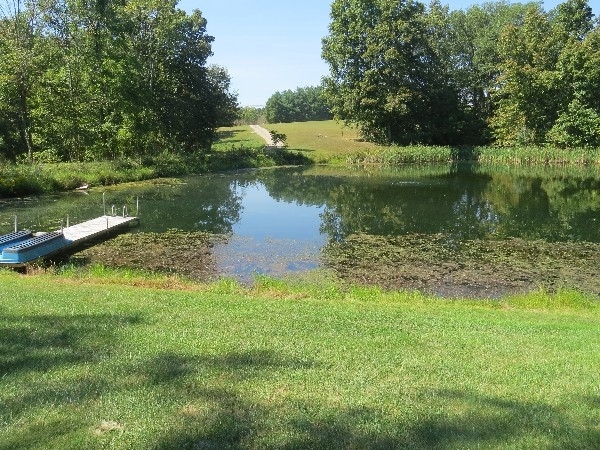 The property is surrounded by hundreds of open and wooded acres with beautiful views. 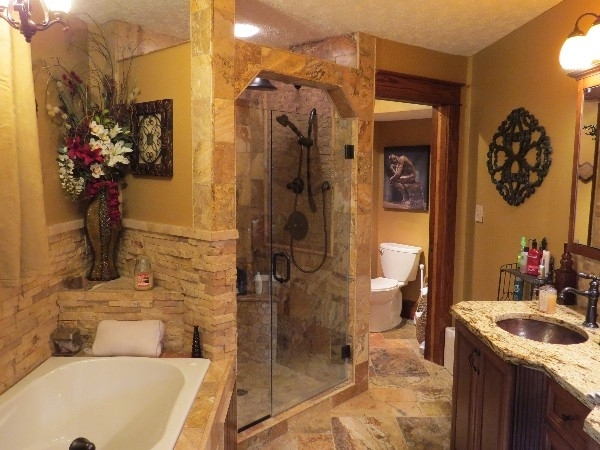 It features a Master Suite with king bed, Jacuzzi tub and separate shower all done in beautiful Travertine stone, with granite top double vanity. 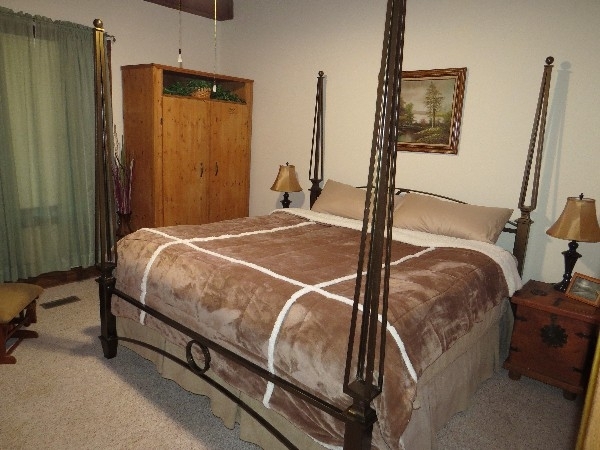 Also a small room off master with twin bunk and small crib. 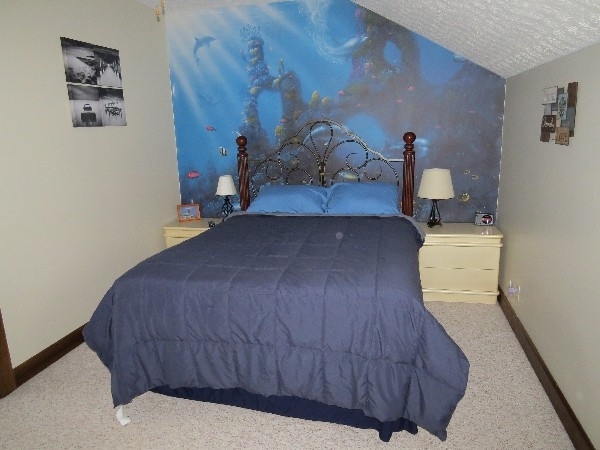 4 other spacious bedrooms, a large private Children's/Teen's sleep zone for up to 10. 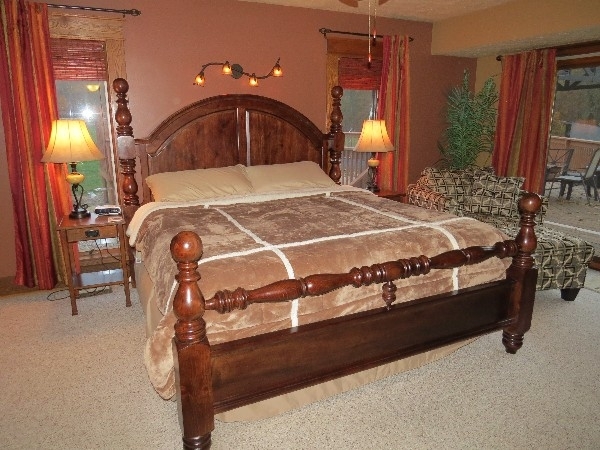 Plus a bonus room that offers extra sleeping space. 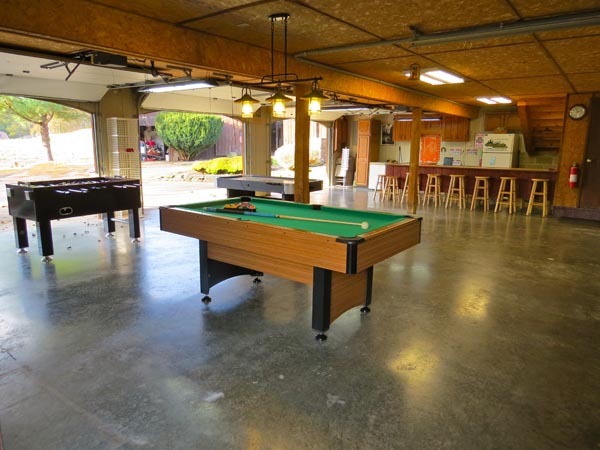 2 Kings, 4 Queens, 10 twins, and 2 futons. 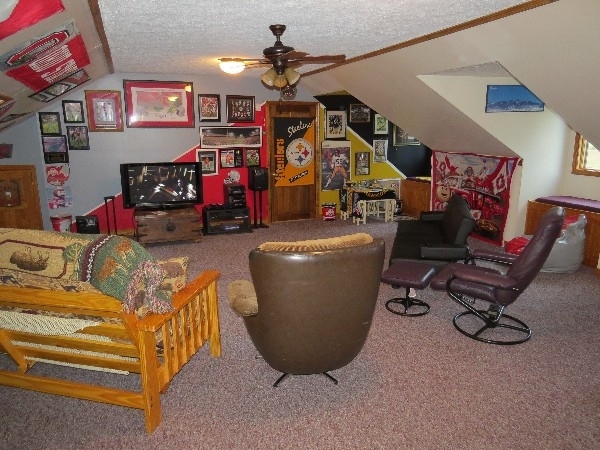 7 tot bedrooms plus 2 futons in bonus room, we can sleep up to 26 plus 1 little one in crib. 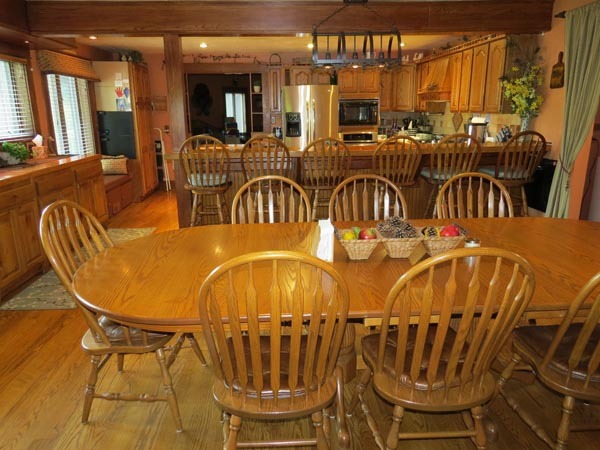 Gourmet Kitchen, 3 full size fridges, 3 full Baths.